Core Specifications are for a 15lb ball. 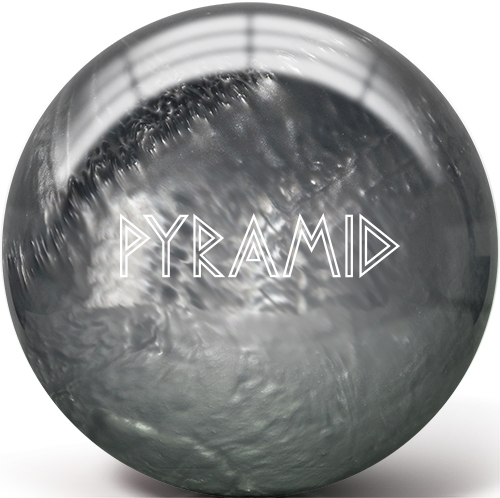 Spread destruction with the Pyramid Pathogen. Pins should avoid direct contact. The all new Pathogen Spare offers a unique option for drier lane conditions. 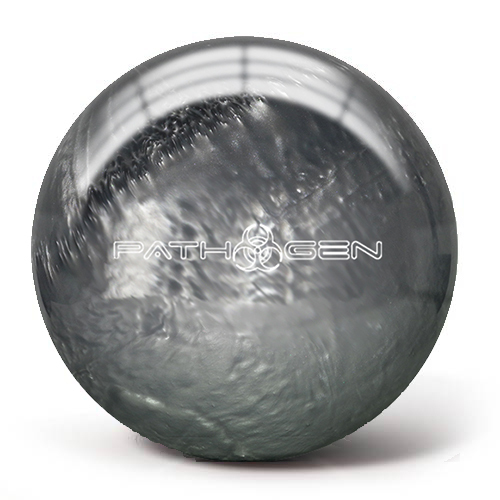 The Pathogen Blue Dot features our SG 19.5 Dual Density Asymmetric core with a shiny polyester coverstock to give you a polyester option with more hook and a stronger ball motion. This will offer a perfect solution when the lanes are extremely dry.